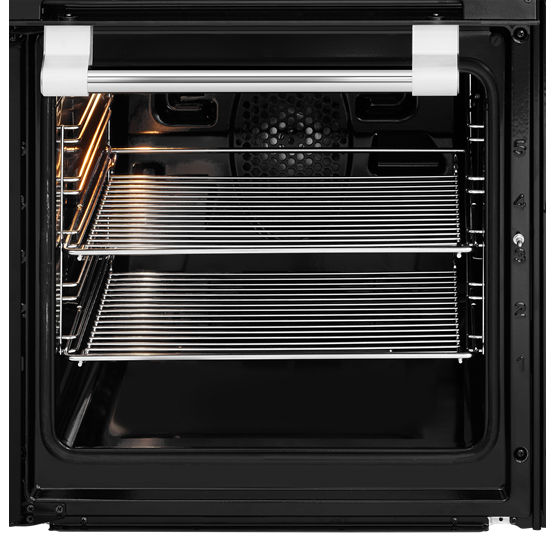 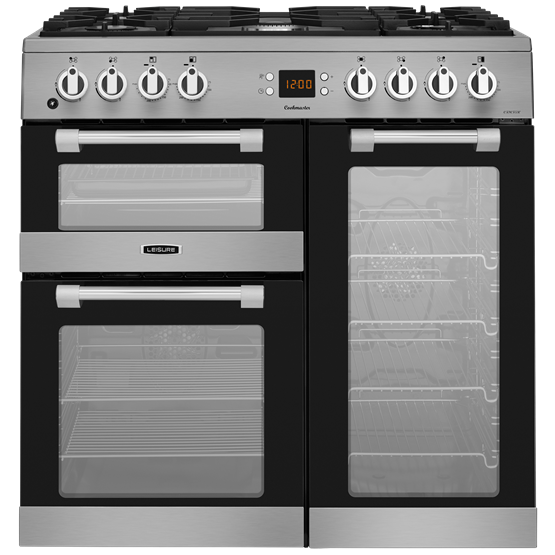 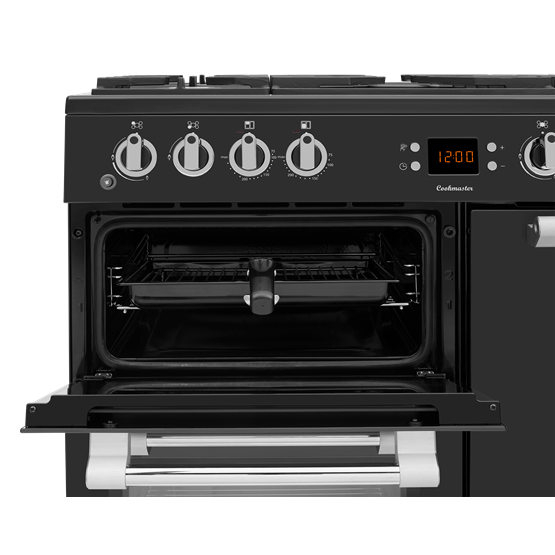 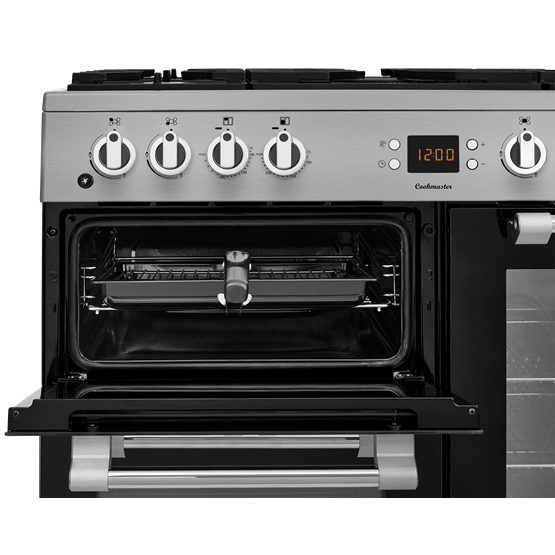 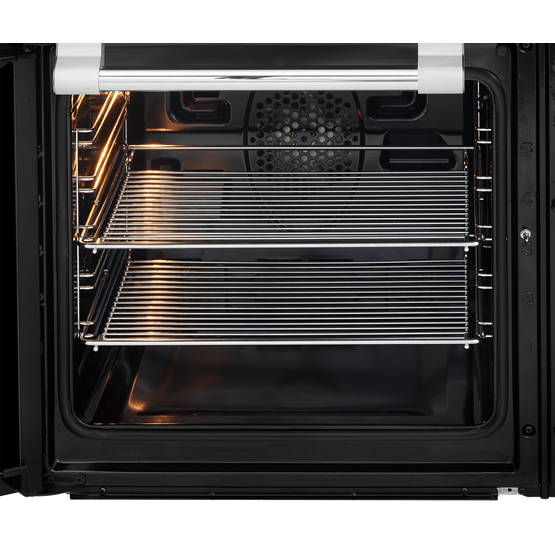 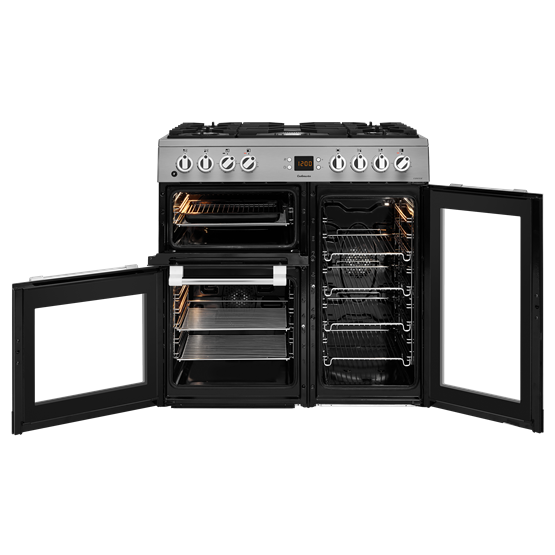 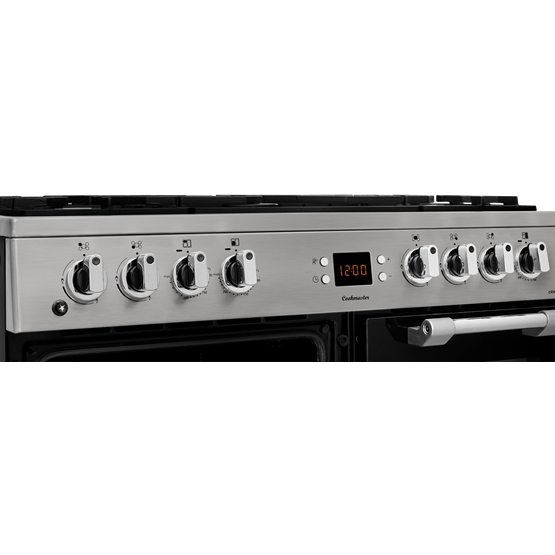 A striking centrepiece for your kitchen, this Cookmaster model comes with three separate ovens and a dedicated grill, perfect for when you're entertaining guests. 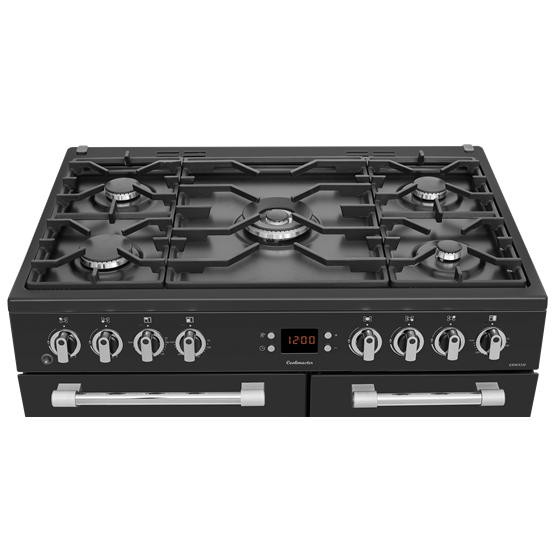 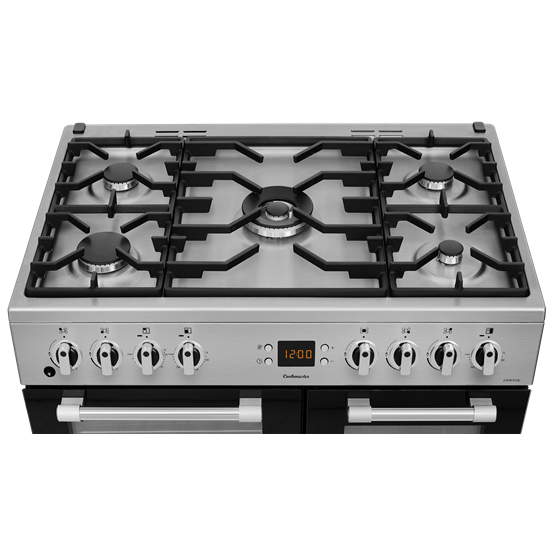 Its traditional five-burner gas hob, with wok burner, provides plenty of room for your pots and pans. 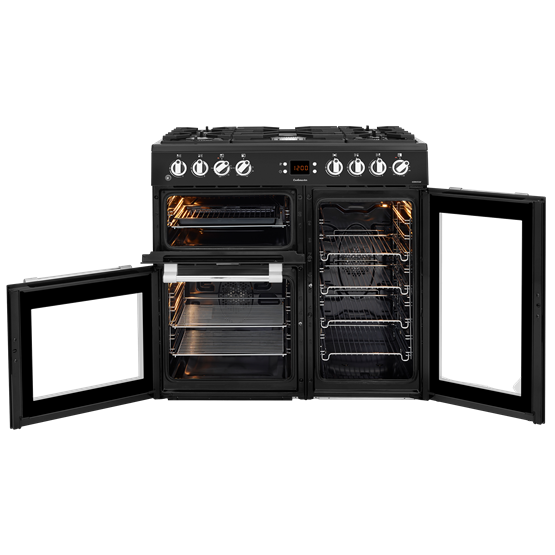 Bad Points: Takes a long time for ovens to get to temperature. 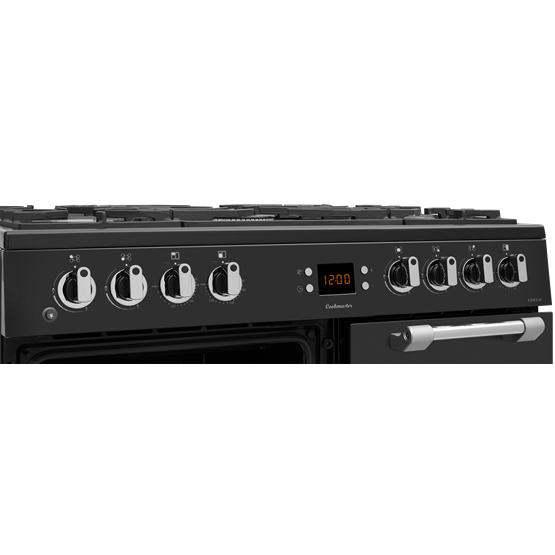 Disappointed with the burner and saucepan plates, they were originally black but have turned a grey colour through use despite cleaning after every use using washing up liquid and water. 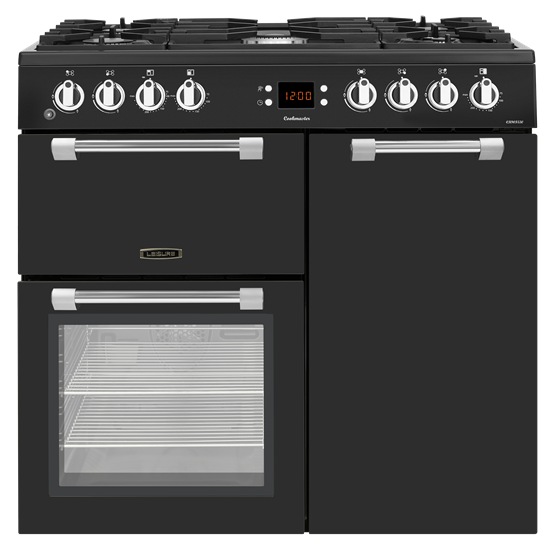 Bad Points: The cooking time in the oven you need to allow extra time compared to my last oven not sure why because that was electric too.